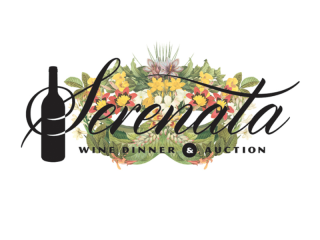 You're invited to attend Austin Opera's Serenata Wine Dinner and Auction. Enjoy a delicious four course gourmet dinner with expertly paired fine wines as well as a brief performance from internationally renowned mezzo-soprano Ginger Costa-Jackson and live music from Reunion. Proceeds form the live and silent auction will benefit Austin Opera to keep the performance guild as part of the "live music capital of the word."